Product prices and availability are accurate as of 2019-04-18 12:31:25 UTC and are subject to change. Any price and availability information displayed on http://www.amazon.com/ at the time of purchase will apply to the purchase of this product. 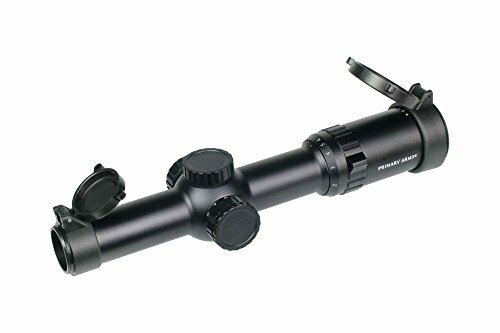 The Major Branches 1-6x24 SFP scope with ACSS 300AAC Blackout/7.62 x39 reticle is designed for CQB and also medium array shooting. 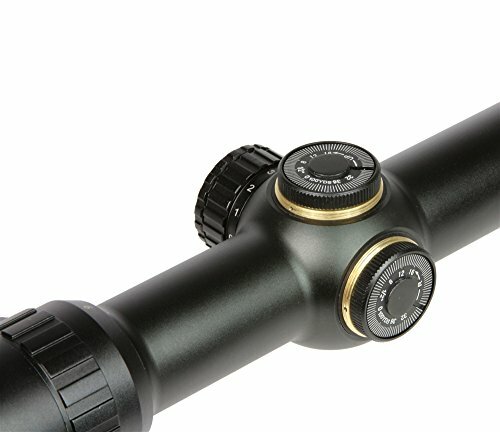 The brightness opener to the left edge of the tube illuminates the center reticle via 12 brightness setups utilizing the featured CR2032 battery. The 2nd central aircraft design gives you quick intended acquisition at 1-5x power. 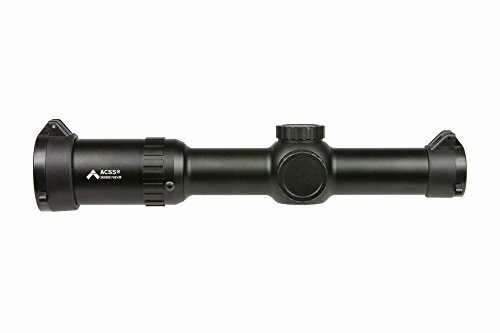 The ACSS reticle offers quick ranging, wind keeps and also relocating intended leads for each 300AAC supersonic and also subsonic loads, plus 7.62 x39, in an user-friendly sighting device at 6x power. 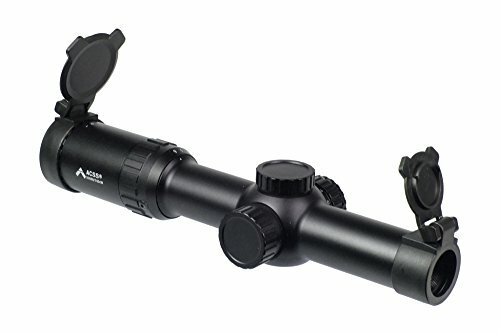 This tough scope is water-proof, haze resisting, and also nitrogen expunged. 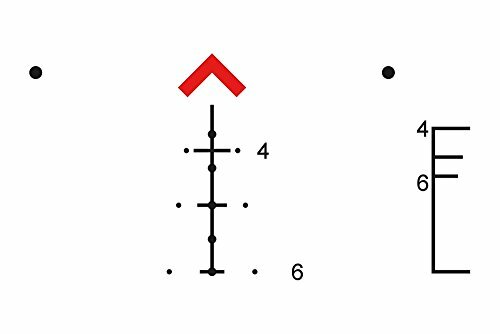 1-6X MAGNIFICATION: The second focal plane design gives quick target acquisition from 1x to the highest power at 6x. 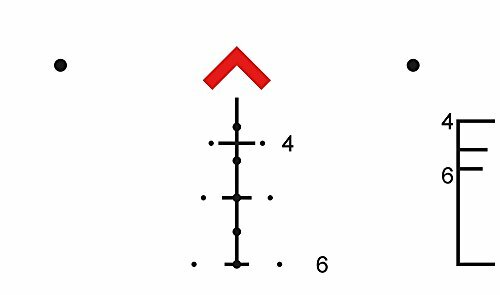 ACSS 300AAC BLACKOUT / 7.62X39 CHEVRON RETICLE: The ACSS reticle provides quick ranging, wind holds, and moving target leads for both 300AAC supersonic and subsonic loads, plus 7.62x39 in an easy to use sighting system at 6x power. ILLUMINATION: Powered by the included CR2032, the reticle illumination can be switched through 11 different brightness settings. RUGGED AND DURABLE: Constructed of 6063 aluminum, this tough scope is waterproof, nitrogen purged and fog resistant LIFETIME WARRANTY: If a defect due to materials or workmanship, or even normal wear and tear, has caused your product to malfunction, Primary Arms will either repair or replace your product.